Either way, you have just stepped into the glorious realm of MOTHERHOOD…a diverse and contradictory place of both indescribable JOY and unrelenting RESPONSIBILITY. For nine months, you’ve anticipated the exciting event – then MOTHERHOOD crashes in like a wave – both exhilarating and exhausting at the same time. A mother’s heart is a unique place filled with both bliss and frustration – often in the same day…sometimes in the same hour! Let’s be honest. At times, a mom wonders if there is anyone else who feels exactly the way she does… “I must be crazy to be on this constant roller coaster ride of emotions and expectations! I can’t seem to catch my breath! I need a break!” YES, there are other mothers out there that feel just like you do – who experience the same fulfilling and frustrating adventures of motherhood. God’s call on a mother’s life is an enormous responsibility, but hope and help are available. You are not alone on this journey of being a mom. WE ARE HERE FOR YOU…so take a deep breath, and step off the ride! 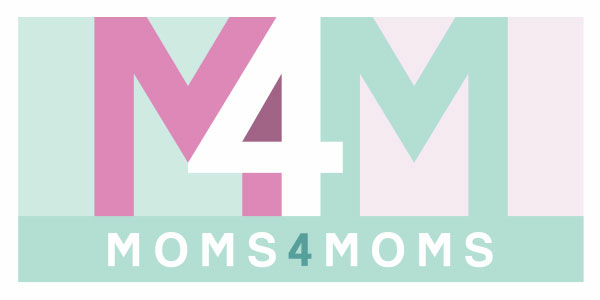 Moms4Moms is a place to connect in a relaxed environment that is refreshing, encouraging, and uplifting. Find a welcoming place to renew your strength for being a mom of young children. By connecting with other moms through small groups, prayer, discussion, and practical biblical teaching, you’ll discover the resources that will help you say, “Yes, I CAN be a mom!” Let God wash away all the daily pressures of your life, so that you can clearly hear His purpose for you as a mom. Meets September – May on the 1st and 3rd Tuesday morning of each month. Meets August – May on the 2nd and 4th Tuesday morning of each month. For more info on Viera Moms4Moms contact Stacy. If you have questions, please email Sarah.